Vibrant blue ocean waters, rocky coastlines teeming with wildlife, and a seaside charm make Monterey a spectacular California central coast destination made popular by the creative writings of John Steinbeck. At the Monterey Bay Inn, you will enjoy intimate boutique accommodations, attentive service and a Cannery Row location near the Monterey Bay Aquarium. Stay in one of 49 well-appointed, eco-friendly guest rooms offering exceptional ocean views, plush euro-top bedding, private balconies, complimentary Wi-Fi and bathrooms with luxurious granite and marble finishes. Unwind in the soothing rooftop hot tub overlooking the stunning Monterey Bay or start your day with a delicious continental breakfast delivered right to your room. Convenient beach access, peaceful in-room massage treatments and Central Coast cuisine complete the experience. 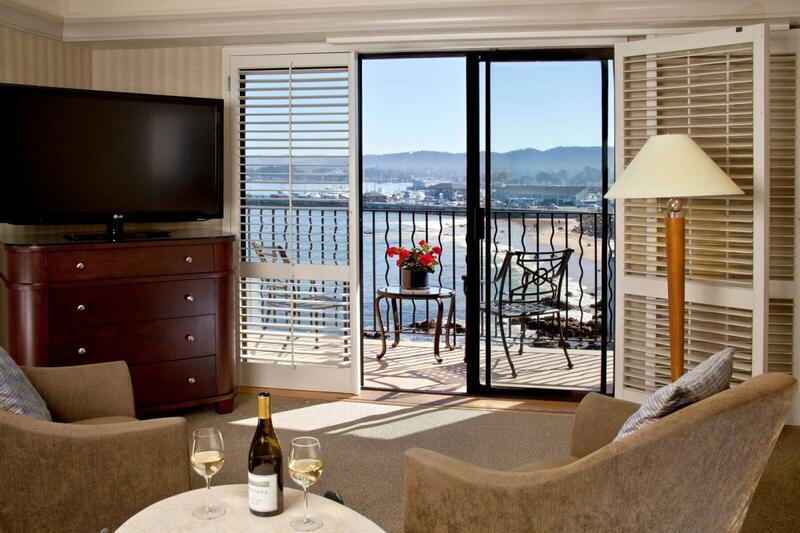 Plan a weekend getaway on Monterey Bay and discover the serenity and beauty of the sea.